Braco village is built in an area with plenty of stone and this has resulted in there being many walls in the village. The village is just over 200 years old and many of the walls date from the mid to late 1800’s. Some of the walls have been maintained better than others. 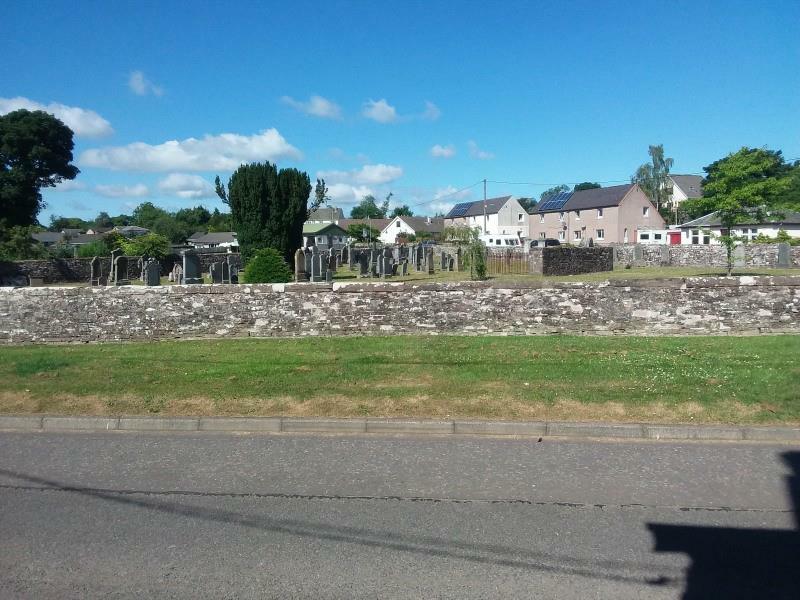 The walls round the old graveyard in the centre of the village and the wall in Front Street, the main street through the village, were our main concern. 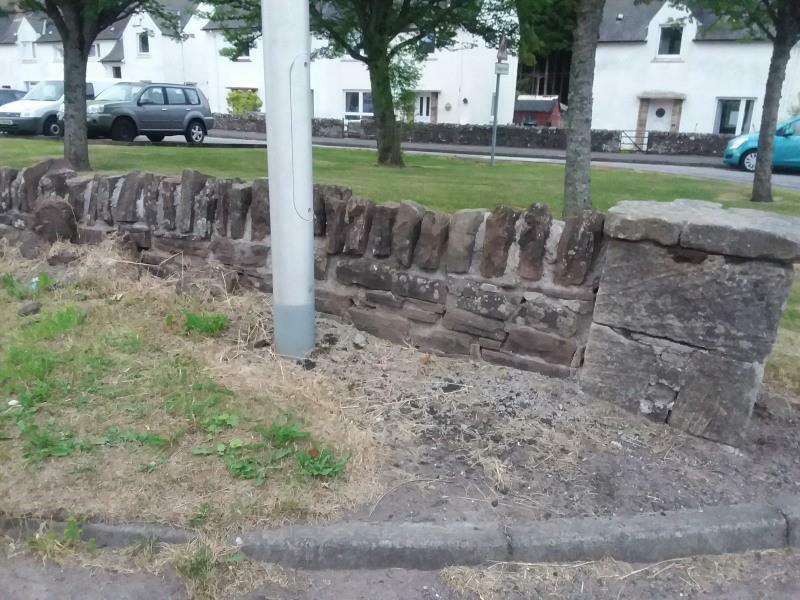 Perth and Kinross County Community Payback team were approached to see if they were able to repair the walls. A Community Payback Order is part of the Justice System and is given as an alternative to custody and among the range of options is one for doing unpaid work. The teams are small, 4- 8 people under a supervisor, and the outdoor ground work/wall building team agreed to repair thedesignated walls. Although labour is provided free, the project is required to pay for materials, in the case of the walls, sand and cement. As there is no public toilet in Braco, a portable toilet also requires to be provided. The Community Payback Team are mainly available late autumn, winter and early spring and they can only work on dryish days with no frost. Depending onpriorities they may be working on other locations on good wall repair days. It has therefore taken some time to do the walls so far. 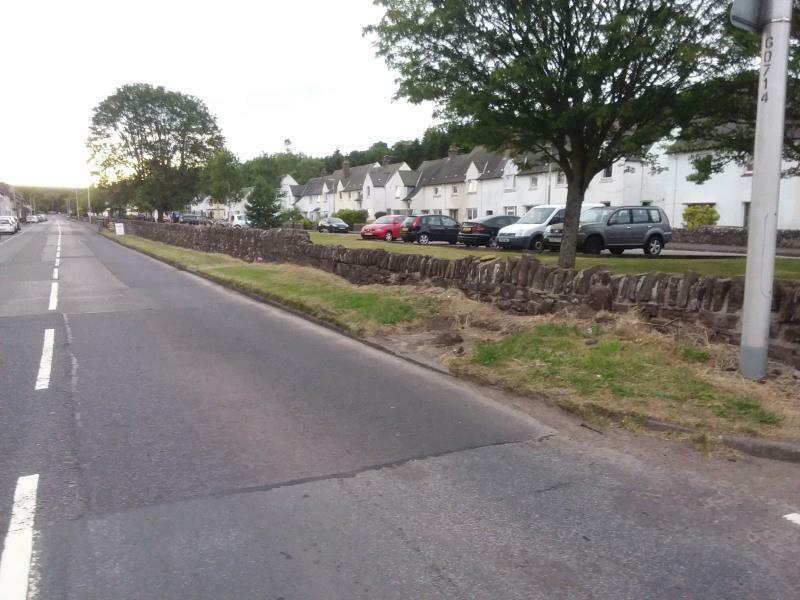 The work done has been to replace loose stones and cement areas where the stones are in place but loose, a small part of the wall in Front Street had to be completely rebuilt. 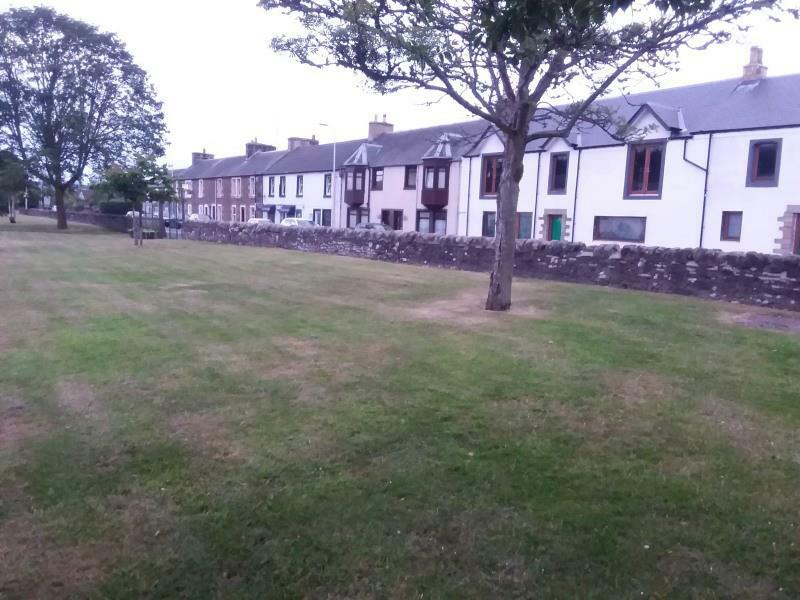 There have been many appreciative comment on the improved appearance of the walls and Ardoch Garden Club are most grateful for the financial support given by ADT to this project. I enclose pictures of the walls at the old graveyard and on Front Street, Braco and some close ups of the cement work.